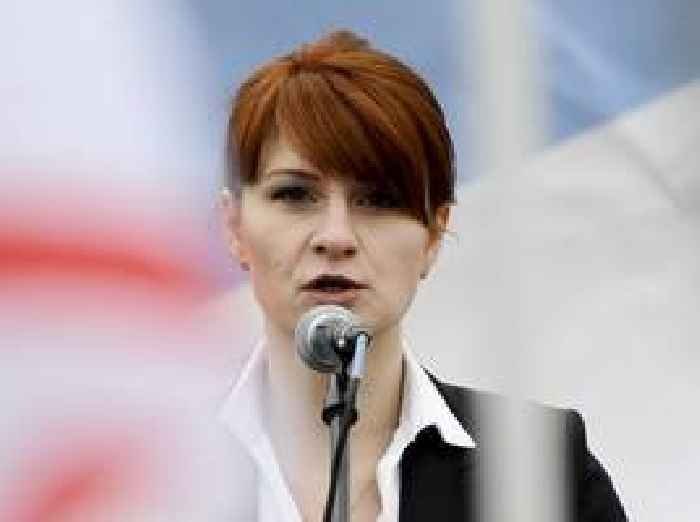 Butina, a recent student and a political activist, was arrested in Washington, DC on suspicions of acting as an agent for a foreign government. 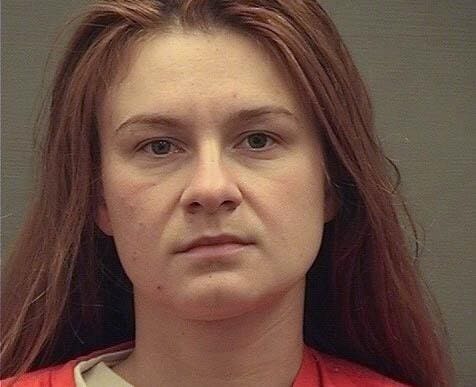 BREAKING Justice Department says in new filing it is engaged in talks regarding a potential resolution of this matter involving accused Russian agent Maria Butina and ask a court to postpone status conference for two weeks while they figure out whether they can make a deal. 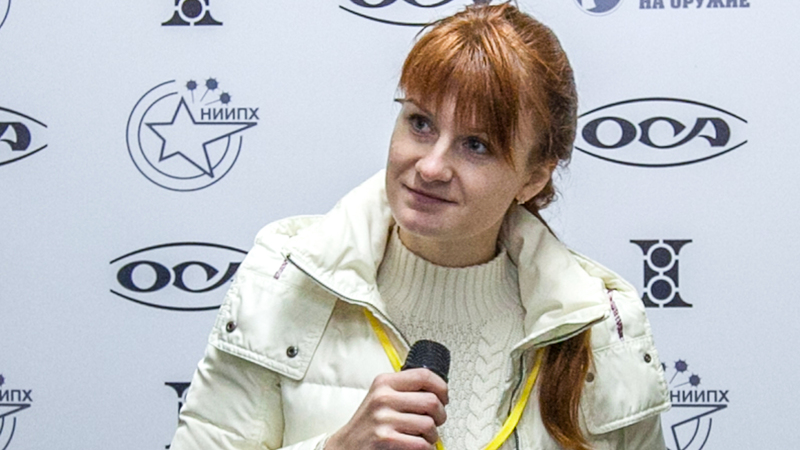 In September, the administration of a US jail where Butina was detained agreed to transfer the prisoner to the minimum security regime.